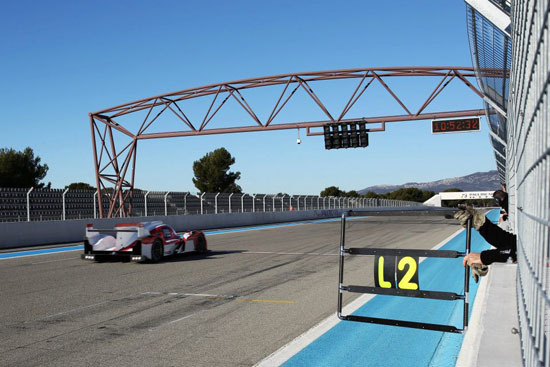 After ten years of being away from the known La Sarthe Circuit, Toyota is now back on track for the Le Mans competing in the FIA World Endurance Championship with their new hybrid car, the Toyota TS030 HYBRID. 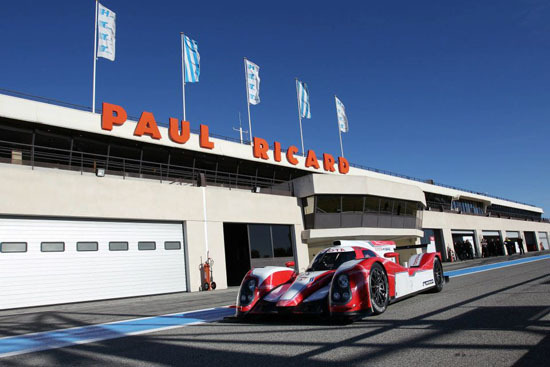 The car features a bred of pure racing hybrid engine that features unusual elements for endurance racing. 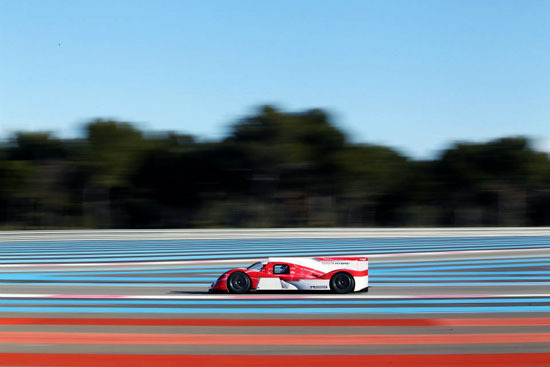 Toyota’s new TS030 HYBRID car is designed to give its drivers the extra performance they need on track while at the same time allowing its drivers to enjoy the benefits of fuel efficiency. 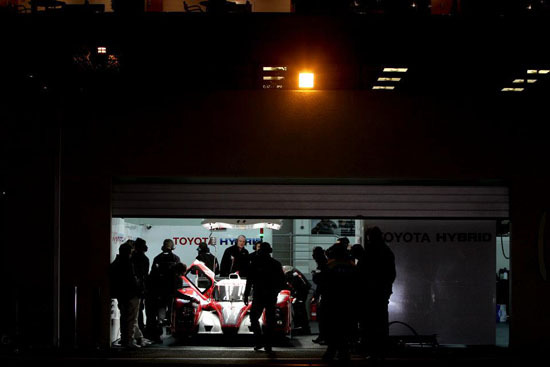 The Toyota TS030 HYBRID will start running in an electric mode. After a while, the driver will start dropping the clutch as a sign for the combustion engine to start kicking. 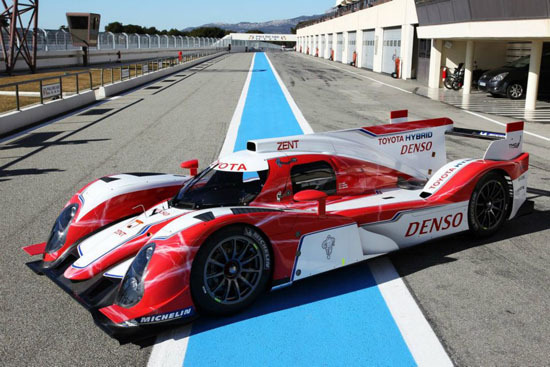 This new hybrid car of Toyota follows the iconic TS010 and TS020 cars, wherein both also had participated at Le Mans with success. 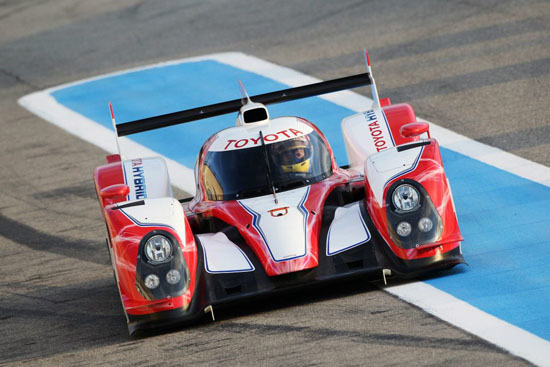 The TS030 HYBRID is designed to provide maximum performance and satisfaction to its drivers. The car carries the all-new V8 3.4 liter petrol engine and a hybrid system. Aisin AW is the maker of the car’s front motor system while Toyota’s official team partner DENSO created the rear motor system. Like any other hybrid cars of Toyota, the TS030 has the ability to generate energy under braking and can be operated on a an electric-only mode producing zero carbon emission as well as zero fuel consumption, which is a big plus in keeping the environment clean and green. 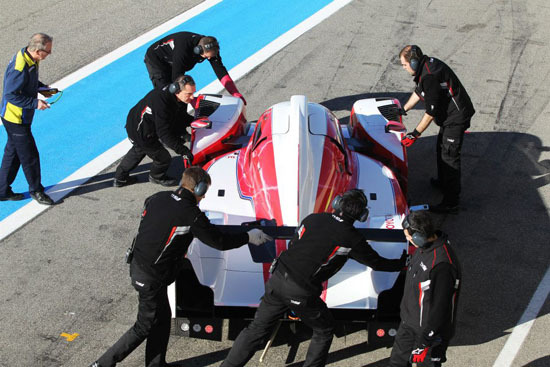 TMG is the company taking charge in the developing of the TS030’s brand new carbon fiber LMP1 chassis. 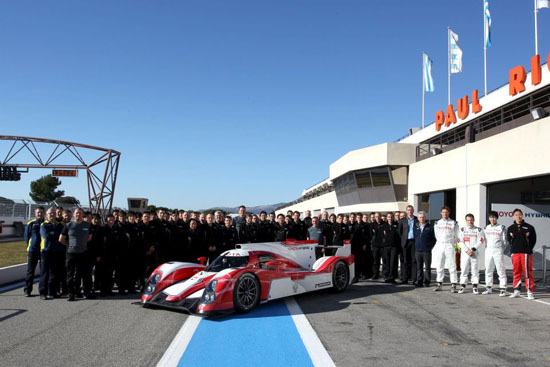 TMG is also the place where the Toyota TS030 HYBRID is first assembled for the January 11-13, 2012 rollout at Paul Ricard. 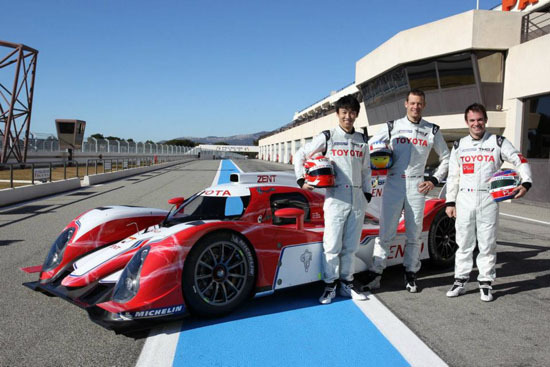 At the French Track, drivers Alex Wurz, Nicolas Lapierre and Hiroaki Ishiura, the 30 years old Japanese driver who is also a candidate to join Toyota’s driver line-up for the races tested the car and had it running in darkness. 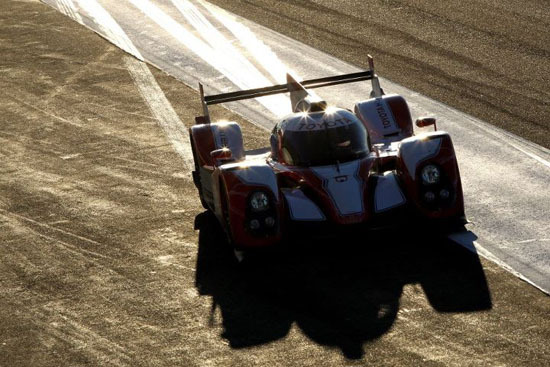 Successfully, the Toyota TS030 HYBRID were able to complete several hundred kilometers, which is an impressive level of performance and reliability.